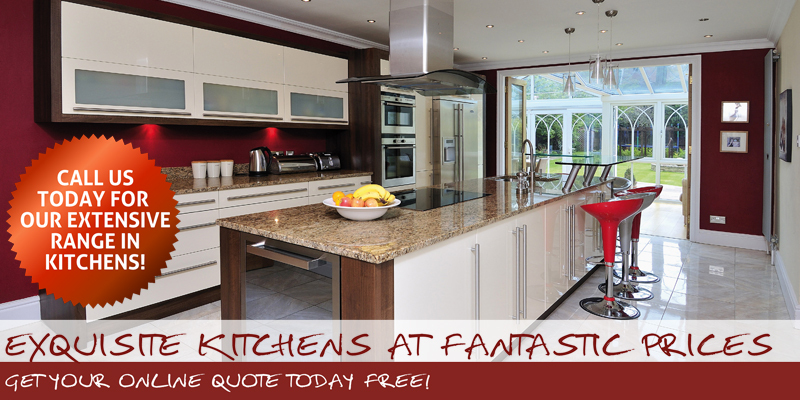 Our replacement doors and worktops come from quality, market-leading suppliers and will give your kitchen a sparkling new look at prices you’ll find hard to better. Or, choose us to design and build a new kitchen and we’ll take care of every stage, from computer aided design to the installation and finishing touches. All built to your specific taste and budget and installed to fit your timescale. 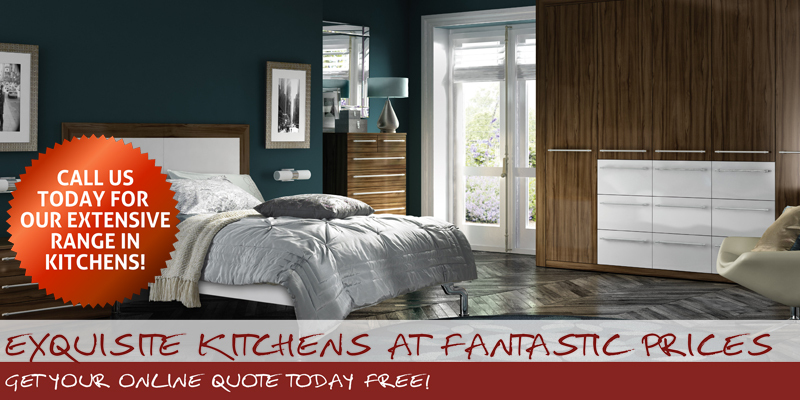 At Kitchen Transformations & Design, we care about our work – and we care about you. That’s why we provide the same tailored service whether you opt for replacement doors or something totally new.